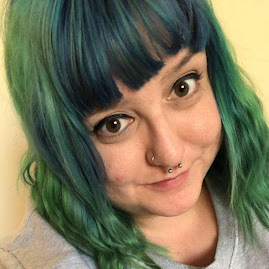 Some of you may know with Glamour magazine in June you it came with a free Eyeko eyeliner and loving it as much as I did after sampling the mini version in Birchbox I decided to buy myself 5 copies of the magazine, oh what a mistake that was. I am unsure as to why this eyeliner seems completely different to the mini one. This one dried up after one use although I made sure the top stayed on and was on firmly, the colour faded after a couple of uses and it was like applying grey eyeliner rather than the black I love. 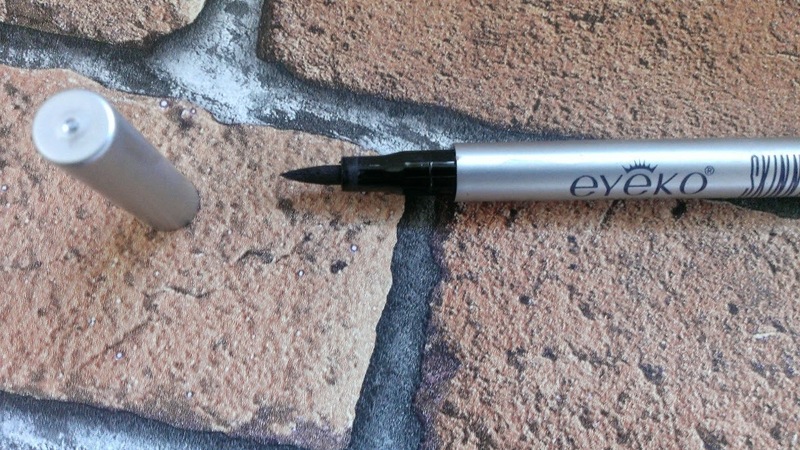 After trying them all out and getting the same problem it has put me off this product, it is such a shame as the eyeliner itself has a great end to apply with and on first use gives a full eyeliner look without half of the effort. I am unsure as to whether they put a different version in to the one they normally sell if this is the case it is a pretty pointless freebie because noone is going to go out and repurchase something that is this low quality for such a high price tag. 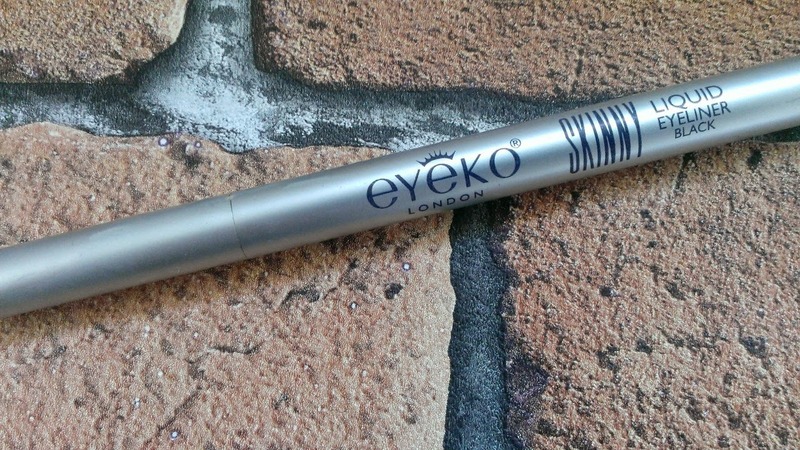 The Eyeko skinny eyeliner costs £12.00 and I would like to purchase it just to see if it was just the ones that came free with the magazine as the mini version I have is amazing and I have never experienced any dryness or fading of colour but as is quite pricey for something that may only last one or two uses. Another problem with I encoutered when using this eyeliner was the amount of time it took to remove, I was expected it come off easy considering how light it was but no it took some serious scrubbing. 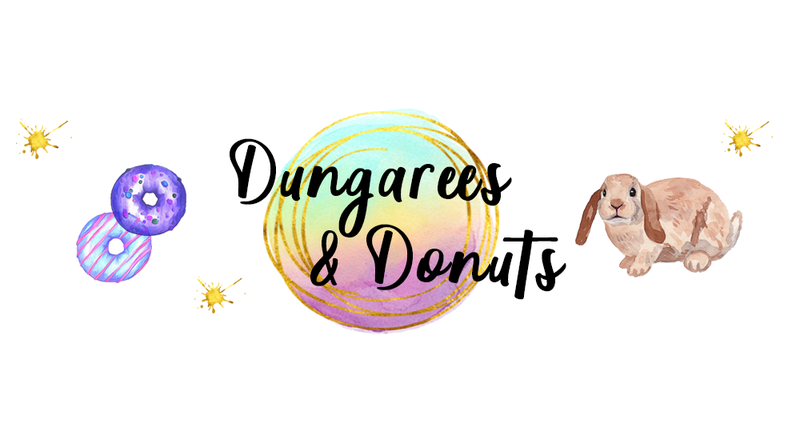 The packaging is lovely and I like that it looks like a real premium product and I like the font used on the packaging as it is quirky and easy to read. For now I don't think I will be purchasing this product I think I will be sticking to my budget friendly always on the mark Collection pen eyeliner. 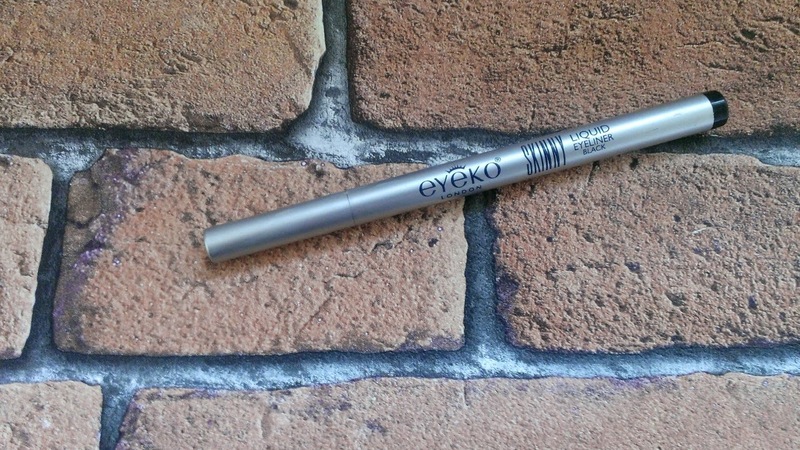 I have also done a review of Eyeko on my blog and I found it better than any other hard tip eye liner I have tried! Saying that, I don't think you can beat Rimmel's Glam eyes eyeliner!